Wilting beauty products company Avon Products said an investor group led by Barington Capital has agreed to withdraw its bid to elect two opposing candidates to the company’s board in May. 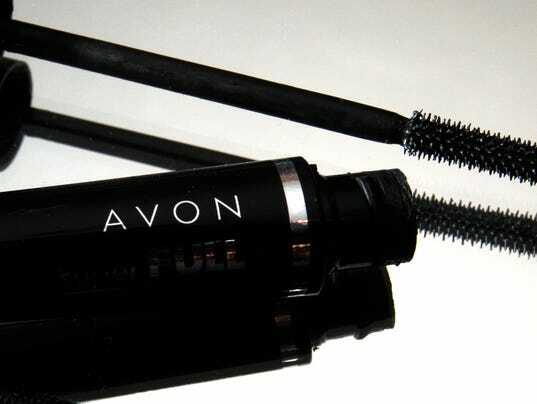 In exchange, Avon will elect an independent director to the board to be picked by the company and its private equity partner Cerberus Capital Management. Barington and its shareholder group, which own a 3% stake, had been demanding Avon undergo major reconstructive work, including a new CEO and major cost cutting to boost the stock price, which is down more than 70% over the last two years. In December, Barington and its partners sent a letter to Avon’s chairman calling for up to $700 million in cost cutting over the next few years. The hedge fund also criticized Avon’s CEO, Sheri McCoy, saying earnings had fallen under her watch. A few weeks later, Avon announced a $605 million strategic partnership with private equity firm Cerberus, saying the firm would provide a $435 million investment in Avon Products and purchase an 80.1% interest in Avon North America in exchange for a $170 million equity investment. Avon’s stock dipped more than 2% Monday to $4.28 a share.